IPF Approved. 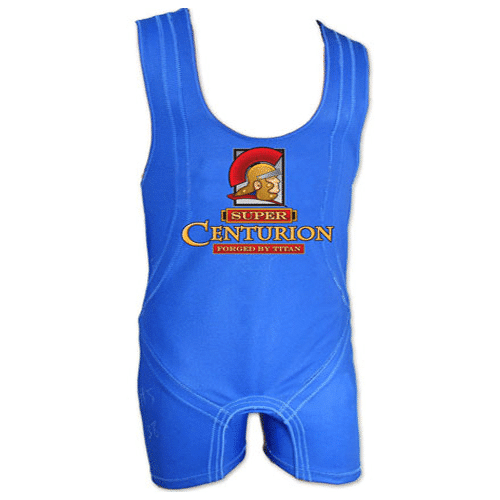 The Super Centurion is the pinnacle suit of single-ply performance. The most featured suit used by elite athletes for high performance.